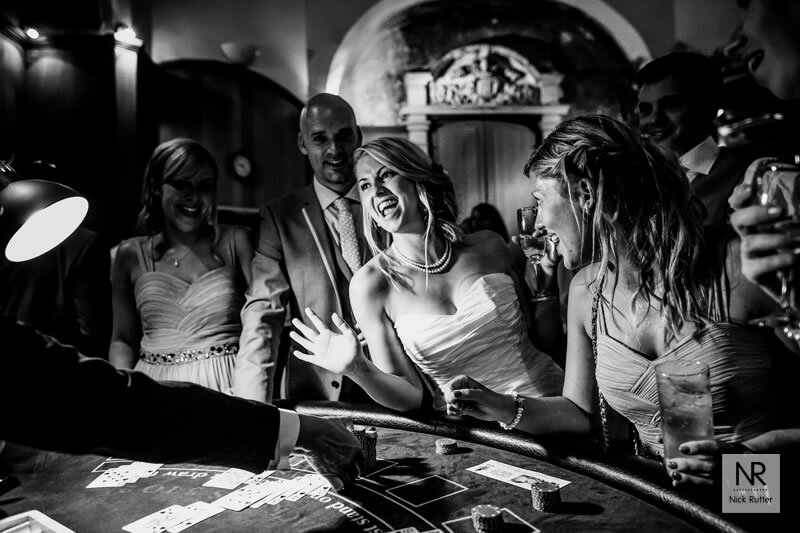 Celebrate in style with the ultimate wedding entertainment. A fantastic way to start your party adding the wow factor to your special day. 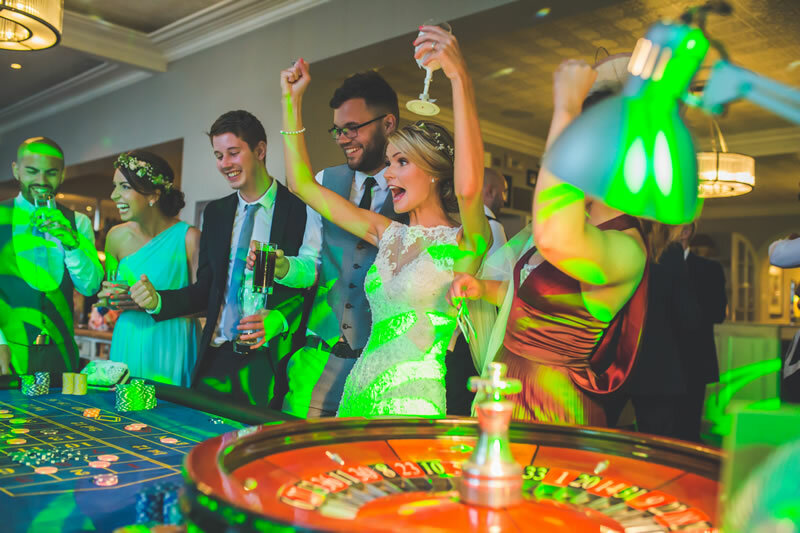 Entertain your afternoon guests after the wedding breakfast and create the perfect party atmosphere for your evening guests to enjoy when they arrive.